Our focus will be Movement in the Great Outdoors. We will meet at a coastal location in East Lothian and explore a somatic movement inquiry based on the practice of Authentic Movement. We will be enveloped by the support of mother nature. Authentic Movement is a practice that involves a mover and a witness. The mover steps into the moving space and attends to their physical, sensory and image based impulses, allowing the body to move freely, even if that means staying still for a long time. The witness holds space, and time, for the mover. They attend to their own experience and work to cultivate a non-judgemental holding space, in which they can truly see the mover and the mover can truly feel seen. It is because of this relationship that this practice can be integrative and healing. The mover receives witnessing from an outer source, allowing them to develop their own inner witness. In group work, I will, again attend to the inquiry that arises within the group. For the practice of Authentic Movement, I will facilitate an opportunity for the experience of both being movers and witnesses for all participants. The outdoors is a fantastic place to meet for such inquiry. We receive not only the holding of our witnesses but also the holding and support of mother nature too, in all her rawness. There is such permission in nature. I began practicing Authentic Movement in 2013 and have been working closely with mentors and peers in the field since then. I incorporate the principles of it into my workshops and movement based sessions, alongside other contemplative and movement forms. I feel excited to share some of the practice with you! I will be sharing a few workshops at a couple of festivals in May 2018. At Erti Suli Festival I will be sharing a workshop exploring Movement, Connection and our Relationship to Ground / Earth. We will explore, through movement, how our relationship with and embodiment of the natural ground within our bodies can bring us into a greater intimacy and connection with our natural world and each other. We will explore ways that we can develop trust and confidence in our bodily informed wisdom, moment to moment. 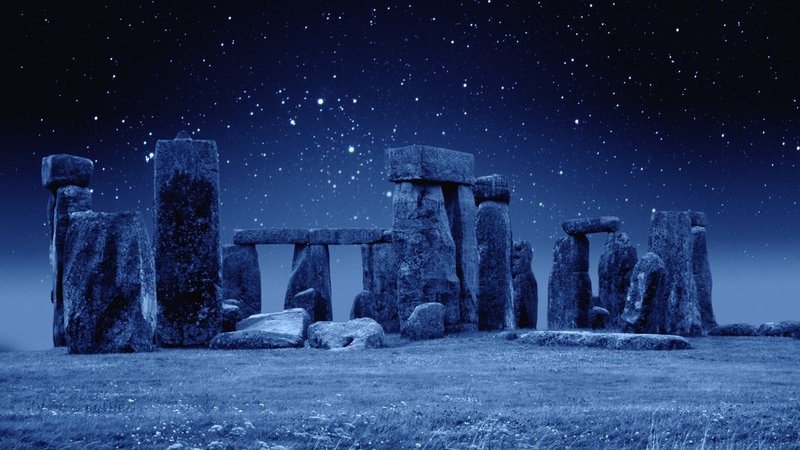 Coming together to celebrate, share and support each other as Midsummer draws towards her fullness. We will sing together, move together and share together. I hope to hold a gentle space in which we will explore being human, being woman, through movement, voice, partner / group activity and sharing. This will be a one off opportunity while I am in Edinburgh so be sure to book if you would like to come (booking form above)! Spaces: Limited to 12 participants. Investment: £60 (£50 if booked before February 14th). Spaces on this workshop will be limited. Early booking is recommended to avoid disappointment. Using the tools of Creative Movement, Somatic Yoga and group relational exercises we will be creatively inquiring into what it means to stay curious through our human experience. The focus will be on presence with whatever arises and remaining curious and resourced as we navigate our way through the day. We will dance, play, laugh, connect, inquire within and cultivate tools to hold ourselves and each other compassionately and with curiosity! 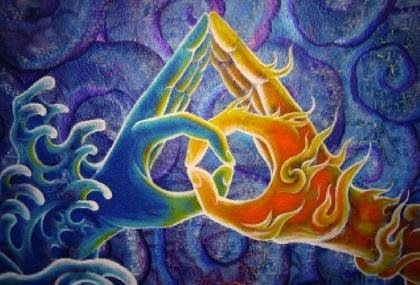 After the passing of Imbolc, as we begin our transition out of the dark months of winter and are positioned half way between the winter solstice and the spring equinox, this is the perfect time to turn the attention towards our own inner experience of polarity within. 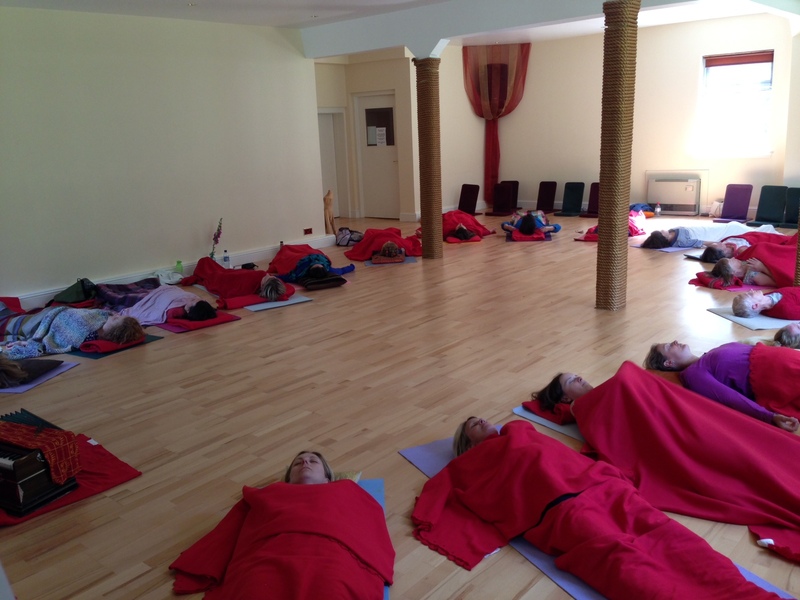 During this day long retreat we will utilise the contemplative tools of gentle somatic yoga, meditation and yoga nidra, integrated with the expressive practices of voice work, myth and story, enactment and group & partner exercises to explore and play with the polarities that present themselves as a natural part of our daily lives. The focus will be on developing a healthy relationship with these polarities as tools for Self Inquiry and developing compassion. We will also explore the ‘space between’ these polarities, that place of poise in which polarity can be both beheld and released into unity of being. This day will offer an opportunity for both deep inner reflection, pause and relaxation as well as outer expression, vitality and FUN! During this afternoon we will integrate the practices of gentle, somatic yoga, sound, yoga Nidra and meditation to uncover the intentions that feel important for you to cultivate for the year ahead. We will use these practices to allow for deep relaxation and presence. 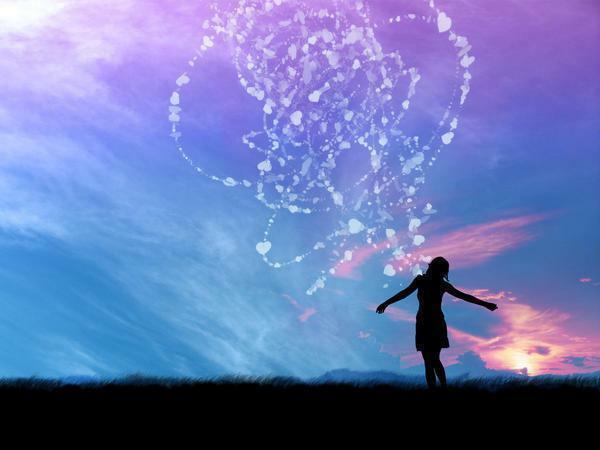 Through creating space in the body & mind, clear intention can arise and be set with greater potency. This afternoon will offer a space for rest, rejuvenation and a sense of coming home to yourself and recharging after the busy festive season! As winter creeps in and the trees release the last of their falling leaves, and frost begins to create slippery sculptures across the land, we approach the darkest time of the year, in which sunlight seems a distant dream and the night an eternal shadow. As the natural world around us seems to slip into a frozen slumber, we, as humans, tend to ignore the natures cycle and push on through the cold and the dark, often forgetting to rest and often forgetting to ‘huddle’ together. Something in us can innately want to rest at the same time as being present to the magic of the mystical dreamtime that winter offers. 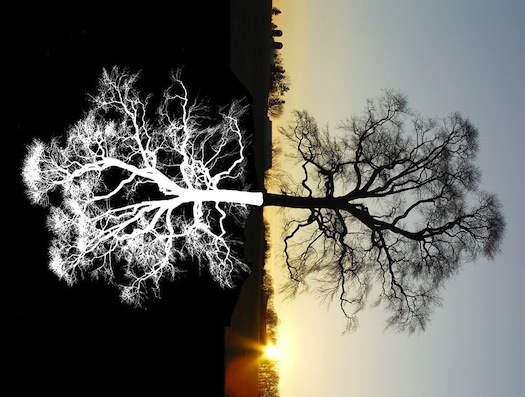 It can be easy to close down in the darkness as we turn inwards for reflection. However, as humans, we are social creatures. We thrive upon the connections we make with others. In this day long urban retreat we will focus on finding the balance between the need for solitude and the need for connection at this time of year. We will use practical tools to explore our relationship to winter and ways to embrace the dark and the cold! Integrating the practices of Somatic Yoga and Intuitive Movement, Meditation and deeply restful Yoga Nidra with Voice Work, Play, Sound, Partner and Group Practices that can enhance connection, we will dive into the darkness of winter and embrace it. We will stay warm together at the same time as honouring our own journey into our own inner world. It is my hope that you will leave this workshop feeling rested, renewed and also inspired and deeply connected to yourself and others. It is my hope that you will develop the inner strength to reach out in your times of need, to connect and also to honour your inner calling for solitude when it arises. May we come together and embrace the darkness, welcoming winter in! There are mats and blankets available at the Salisbury Centre, however you may wish to bring your own in case there is not enough. Between now and the workshop, think of a Poem or an excerpt from a book that inspires you that runs along the theme of Winter / Darkness / Shadow / Cold / Dreamtime / Inner World… or anything you feel inspired by about this workshop. Bring it with you and there may be the opportunity to share if you wish to. Bring YOURSELF – as you are on that day. This workshop is now full. The a Brahma Vihara are four ways of relating outlined in the yoga sutras of Patanjali. This workshop will explore how we relate to ourselves and each other using these four simple attitudes as a container. It seems ever important to take yoga off the mat and into the world. Through practically engaging in exercises in which we explore our own boundaries, internally and externally in a safe and held space, we will look into how we can awaken the faculty of staying present in ourselves while holding space for others. This workshop will include the embodied practice of somatic yoga, simple breathing techniques that can align us into presence, applied yoga philosophy and individual and group exercises. Please fill in this booking form, make payment and return it to me at aumpremshanti@gmail.com to secure your space. Every thing in life can be used as a means to avoid engaging fully with life or as a means to intimately connecting with it. This workshop explores how we can use the voice as a powerful tool to connect with ourselves and each other and drop more deeply into our intrinsic ground of being. The approach to this way of relating with and through the voice embodies the wisdom of no escape. 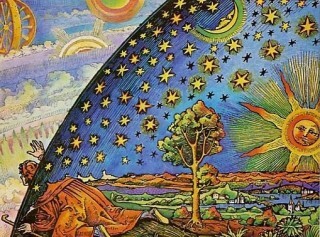 Through this means, we can connect to that which flows naturally within us, our sense if purpose, our joy. We learn to take responsibility for our thoughts, words and deeds and to develop a response that is both conscious and compassionate. 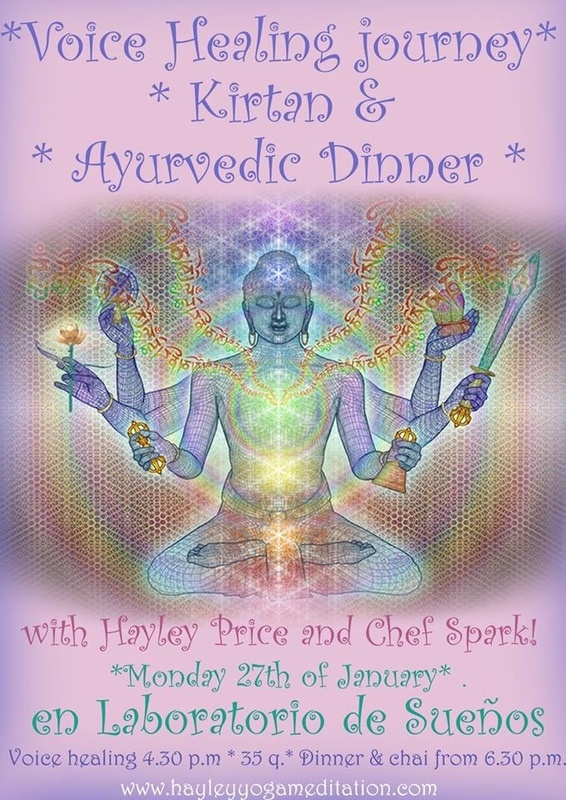 The workshop will be followed by a beautiful Ayurvedic dinner, prepared by our beloved chef, Spark. The Ayurvedic dinner is priced separately and will be served from 6.30pm onwards.